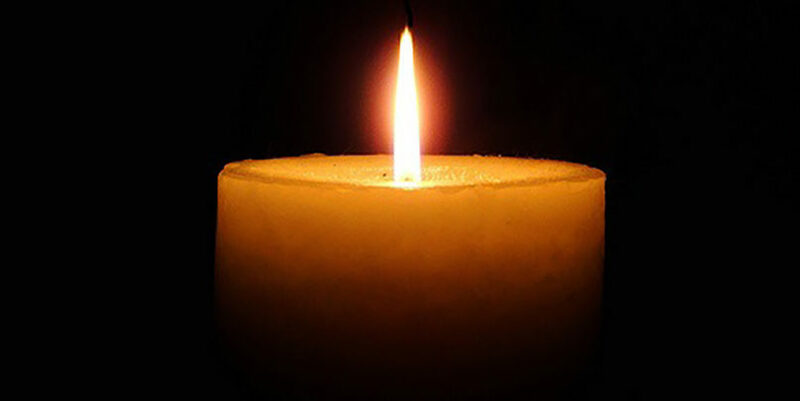 Ruth L. (Lavine) Corbert, 93, died Jan.5 at the Jewish Nursing Home. She was predeceased by her husband, Paul Corbert. Born in Springfield, she was a graduate of Classical High School, American International College, and the Beth Israel Hospital School of Nursing in Boston. She was a registered nurse at Wesson Maternity at Baystate Medical Center, for private physicians, and at Red Cross Blood, retiring in 1964. She was a member of Sinai Temple, Beth Israel Hospital Alumni Nurses Association and the Springfield JCC Foxes & Belles. She was a volunteer at the Springfield JCC Coffee Shop, was a driver for Rachel’s Table, and along with her late husband, was a longtime volunteer for the Children’s Television Network. Over 20 years, they collected and recycled 1,625,420 cans, which became a donation of $81,271.00. She is survived by a son, Richard Corbert and his wife, Rita; a daughter, Cynthia Ziegler; five grandchildren, Melissa (Derrick) Lyons, Amanda (Daniel) Davis, Jennifer Ziegler Stamps, Kaitlin Ziegler, and Shelby Ziegler; and four great-grandchildren, Brayden Lyons, Noah Davis, Juliette Lyons, and Charlie Abigail Stamps. Memorial contributions may be made to the Endowment Fund in Memory of Nathan Lavine, c/o Sinai Temple, 1100 Dickinson St., Springfield, MA 01108.